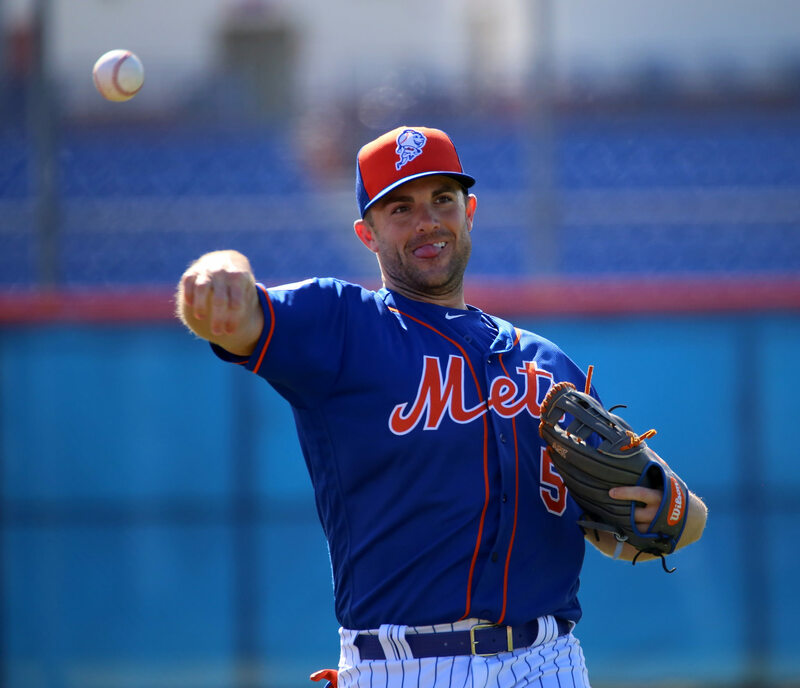 David Wright went with a flashier coal, black, orange, and royal blue colorway for 2016, unlike his blonde designs from the past few years. 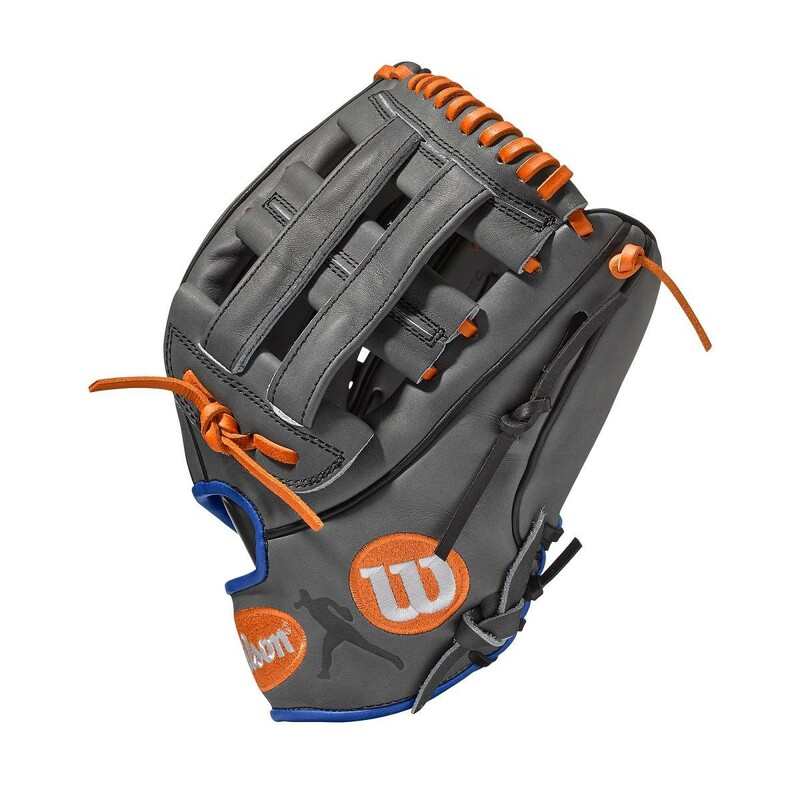 It looks sweet. 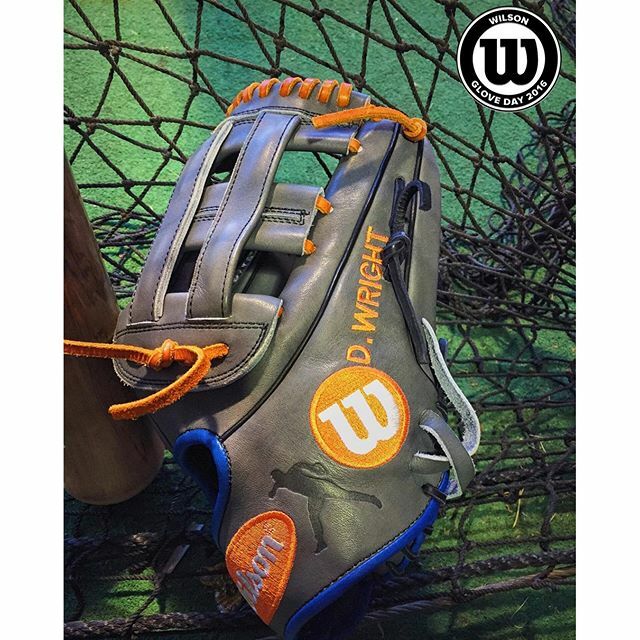 Wright stuck with his signature 12″ DW5 pattern with the dual post web and deep pocket, and added his own logo to the base of the wrist. 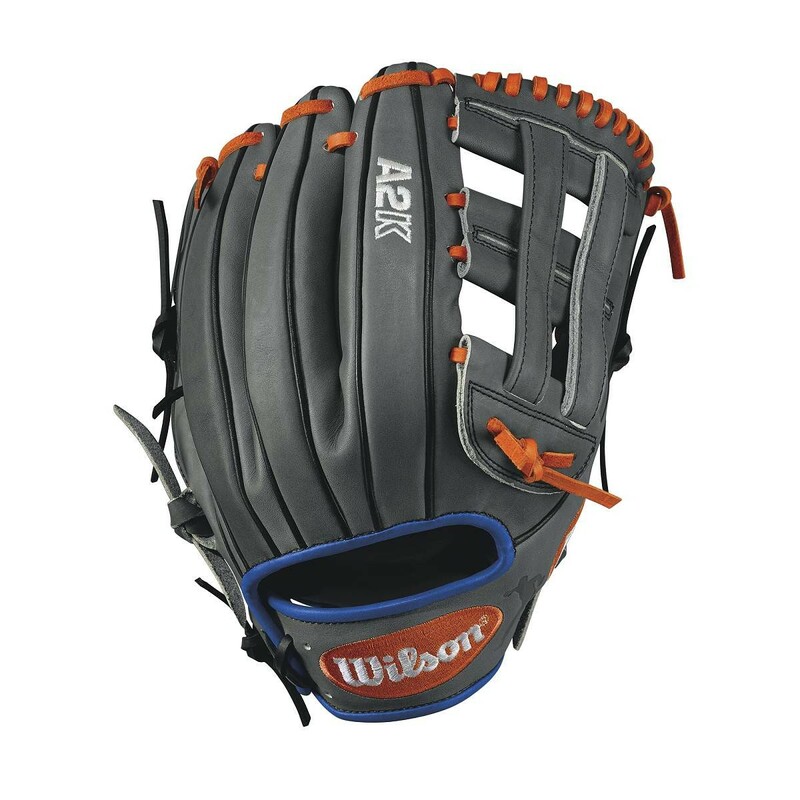 Categories: Glove, Third Base, New York Mets, David Wright.